Transport for London’s Taxi and Private Hire Compliance Officers have been granted new powers by the Metropolitan Police to carry out road stops without police presence for the first time. This will enable more enforcement against illegal and non-compliant activity to be carried out, improving the safety of taxi and private hire passengers while freeing up valuable police resources. TfL’s TPH Compliance Officers are now being specially trained with powers to stop any TPH vehicle for inspection, testing and verification of licensing conditions without the presence of police – this could include checking for valid insurance, inspecting the driver’s licence or photo ID, and inspecting the vehicle for any defects. For the first time compliance officers will have the powers to pull a driver off the road and stop them driving if they’re breaching their licence.The new powers will help deal with the rapid growth of the capital’s private hire industry, which has seen an increase from 59,000 licensed drivers in 2009/10 to around 113,000. The new powers also allow officers to better tackle private hire vehicles that have been licensed by another authority, known as cross-border hiring, and address the increased safety risk that such private hire vehicles can pose.Mayor of London, Sadiq Khan, said “The safety of Londoners is my number-one priority, and with the growth of the private hire industry in London it is essential we give our compliance officers real powers to clamp down on illegal activity, and take action against unsafe and unlicensed vehicles. 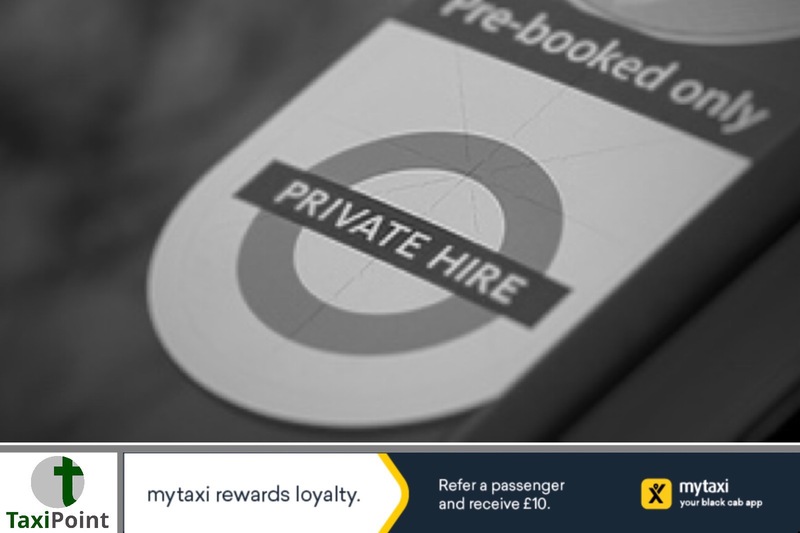 The majority of taxi and private hire drivers provide a good and safe service for Londoners, but drivers who haven’t got a valid licence or are breaching the terms of their licence shouldn’t be on London’s streets.